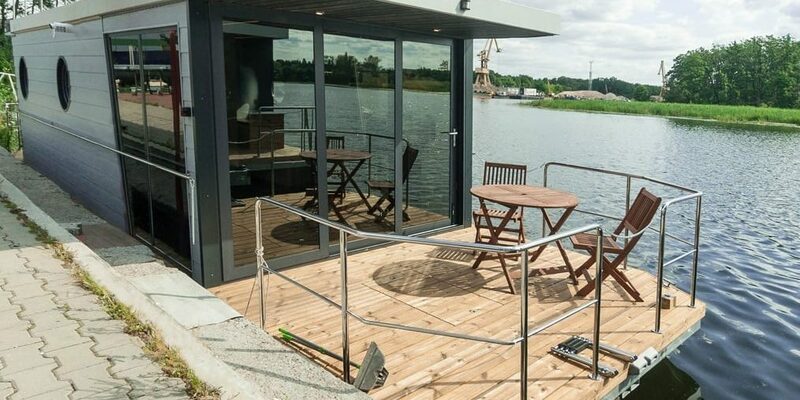 We are your partner for houseboats in Germany, Denmark, Sweden and Norway. Also ideally suited as a yielding object! 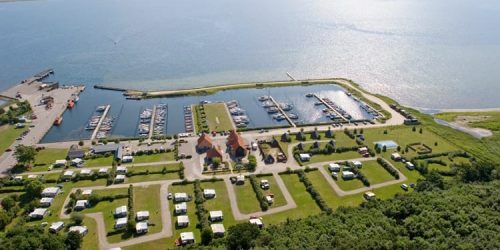 Berths for example at Schlei (D), Flensburg (D), Peene (D), Kragenaes / Lolland (DK), Augustenborg (DK) and Västervik (S) or Loftahammar (S). 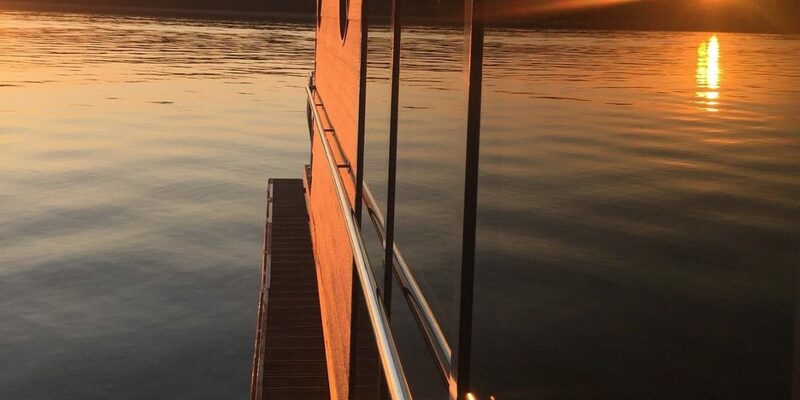 Make your dream of your own houseboat come true. 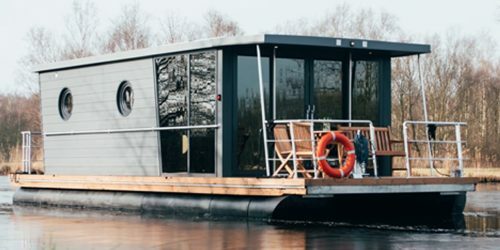 We accompany you competently from the first considerations about selection and configuration to the handover of your houseboat. 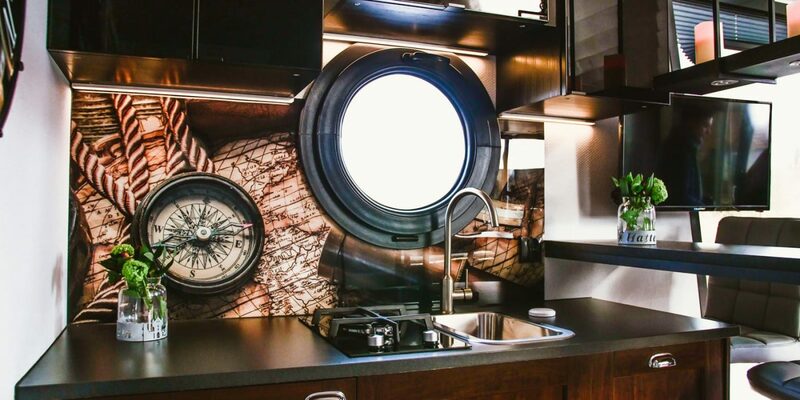 Not only are we your reliable partner in all technical matters, but we also advise you on financing, insurance and selection of yours Berth. 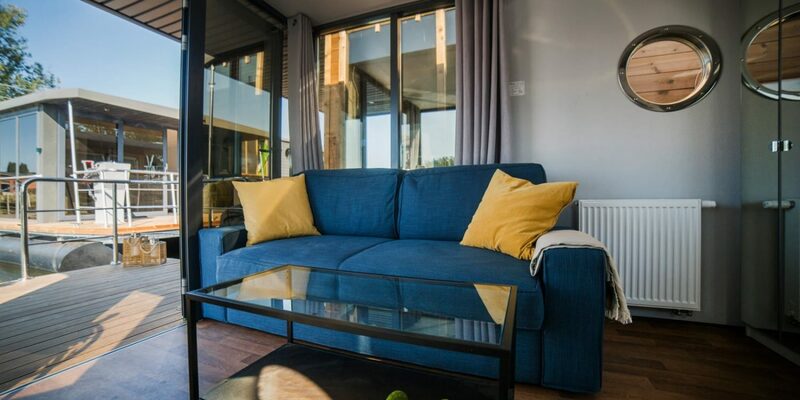 So you really have time for the essentials – the relaxed stay on the To enjoy water! 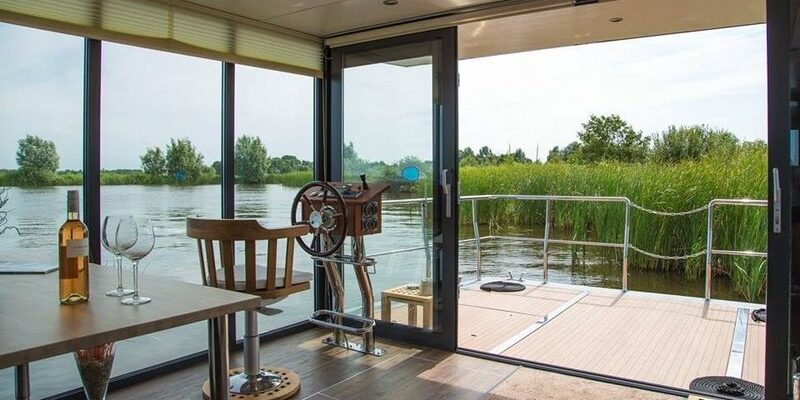 Who loves maritime life and still wants to have his houseboat in a protected area, should consider the Schleiregion.